Join us for a chill night of music on the terrace overlooking downtown Orlando. We’ll provide the coffee and views, you provide the tunes. Are you a performer? We would love for you to share your talents. 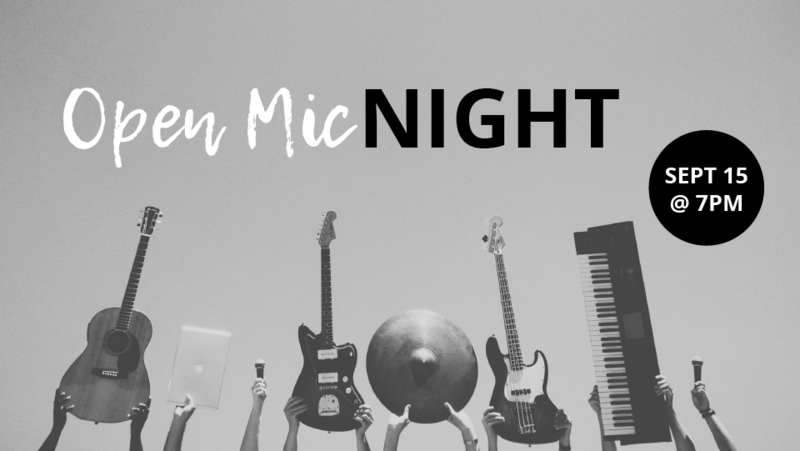 All acts are welcome – poetry, rap, dance, original music – we want to see it!